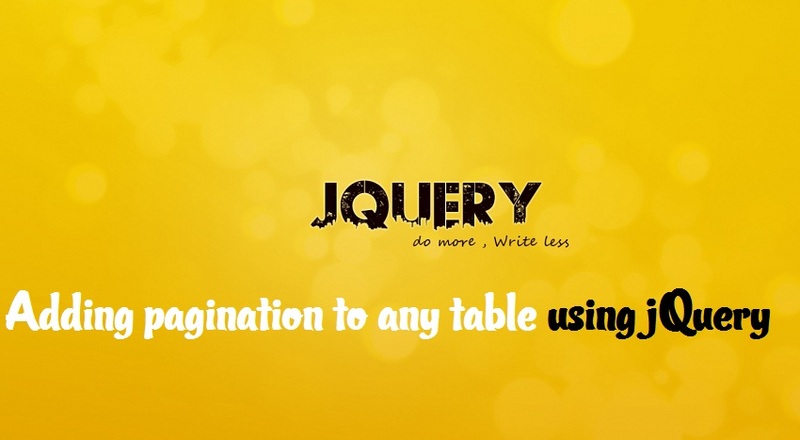 How to add jQuery pagination to any table in minute? Pagination is one of most common things we face everywhere, wherever there is no infinite scrolling. Pagination can be achieved server side with php as well, but those is bit slower and require multiple request again and again to site or you need to precisely use ajax, but what if you want simpler solution, that’s going to be great for you and user as well. Instead of downloading list of 10 row per request from server each time user navigate through pages, why not download 100 or even more list once, that will need just moment to download and no additional effort to server, and using pagination hide rest of 90 rows, using client side pagination of tables we can navigate to those 100 records without making much effort, and even if user want more, only in that case we can download further list. Simple, users don’t have to wait again and again to refresh page, get 10 more data, again refresh, and so on. Instead user will be having lightning access to all 100 record or whatever number you have at once. 1. 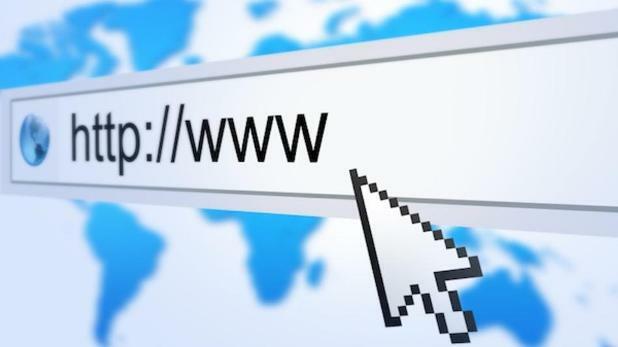 You have to have jquery Google ajax api, that you can get from here. 2. Any html/PHP page where you have table, you can deploy this code. Proceed as follows to adding pagination in your table. Just before closing of your head. You can add following code after just ending or before table tag of same table in which you want pagination. I am assuming you have bootstrapped and font awesome integrated, if not, no problem, you can leave these classes as it is. Copy and paste following code and at the ending of your body tag, add this with script tag. You can see a variable to define max row that should display on each segment, you can change this to any number from 1 to less than table value count. You can now see clicking on next and previous navigation, jquery table pagination should navigate through paginated rows. and see full code and deployment. If you having any doubt, please leave comment below, or want to add something cool to this code, let us know, we’ll improve.